Chopelin’s appointment completes the new leadership set up, established by Caroline Parot, Europcar Mobility Group CEO. His role is to further the Group’s strategy of a “mobility service company” that offers a wide range of mobility services and solutions; from vehicle rental to vehicle sharing and chauffeur services, be it for one hour, one day, one week or longer. Caroline Parot, Europcar Mobility Group CEO, commented: “Our Group is now a “mobility service company”, shaped for the future and able to address mobility usages and needs in all mobility segments. “In this context, Albéric Chopelin, as new chief commercial and customer officer, will help our Group to grow further, serving more customers and more mobility usages and needs, everywhere the Group operates, leveraging its strong digital and physical platform capabilities”. Leaving his position as SVP/chief sales & marketing officer at PSA Group, Chopelin will begin his new role at Europcar Mobility Group from 15 April. 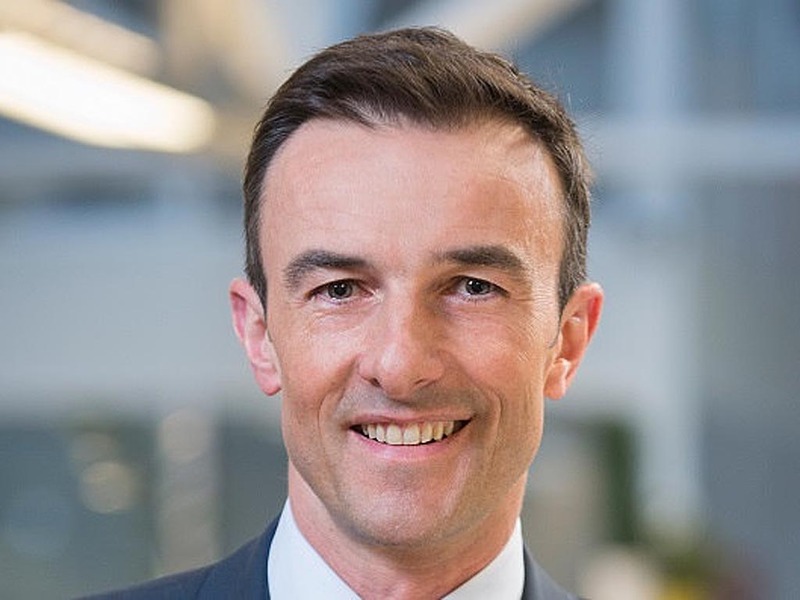 At PSA Group, since early 2018, Chopelin was responsible for the commercial brands (Peugeot, Citroën, DS Automobiles, Opel, Vauxhall and Free2Move), supporting the move upmarket and enhancing the commercial and marketing skills base. Chopelin joined PSA Group in 2009 as VP & country managing director and became SVP in 2011. Between 2009 and 2018, he occupied several positions within the Group, where he managed business turnarounds and disruptive transformations in different European countries (notably Germany, Netherlands, Benelux, Slovenia). With more than 20 years experience in general management, change management, marketing & sales, Chopelin has worked in both international and small-medium-sized companies, holding various senior management positions, mostly in the automotive and retail industries (BMW Group, Ford Motor Company, French Foreign Trade Advisor, HBR Group). Albéric Chopelin holds a Masters Degree in Business and has followed an Executive MBA Education Program at HEC (Paris, France).